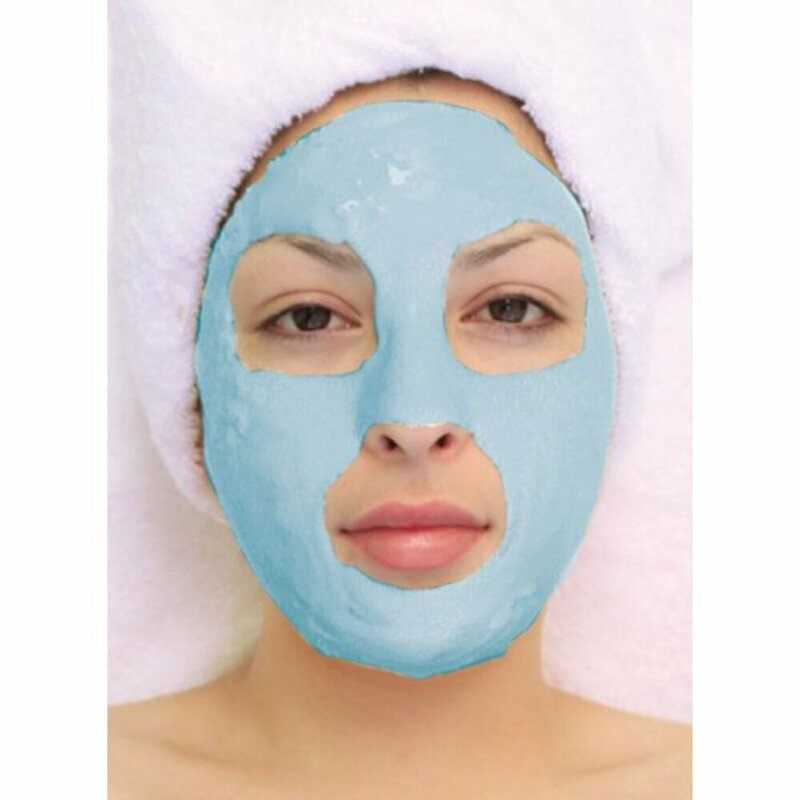 Have your clients saying "AHHH"
after a pedicure with this cooling mask! We all know what we put our feet through every summer...from hot sand and sunburns, to blisters and bug bites. So, they definitely need some relief! 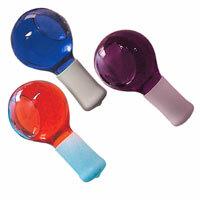 Something that's soothing, cooling, and hydrating right? Exactly! 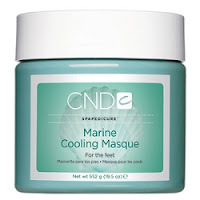 The CND Marine Cooling Masque is just the thing for that. When your clients come in for their routine pedicures and you can clearly see the damage, this is a great treatment to offer! 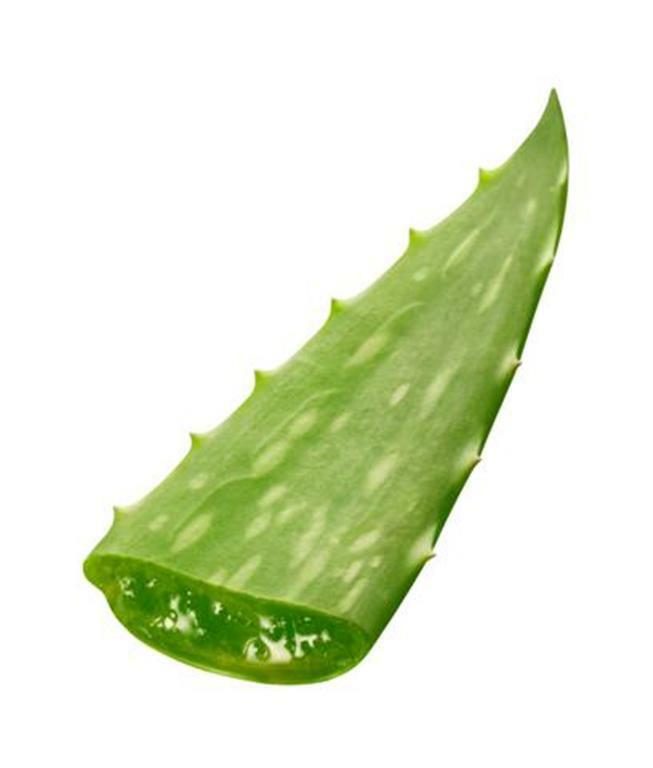 It will soothe and hydrate dry, sunburned feet and be very cooling and calming to the irritation of those itchy bug bites. This foot masque is enhanced with hydrating sea extracts, conditioning mineral clay, soothing botanicals and enlivening menthol. 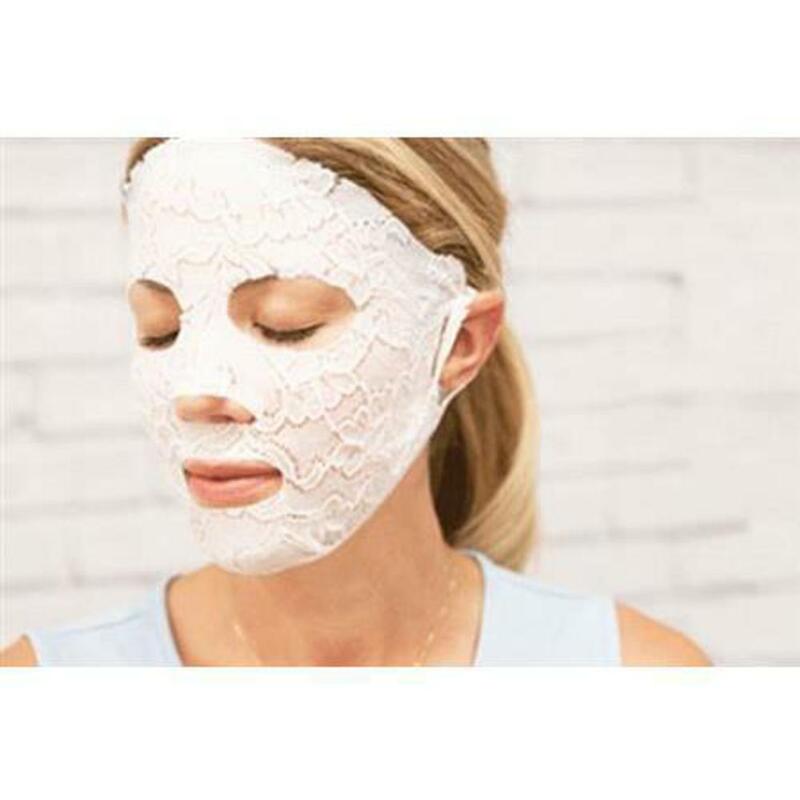 After this masque, your clients will be saying "Ahhhhh..." as their feet will be feeling soft, moisturized, and cool for hours! 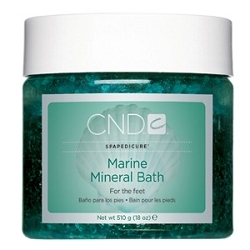 For an extra-special treat, pair with CND Marine Mineral Bath for an even more relieving and cooling experience! 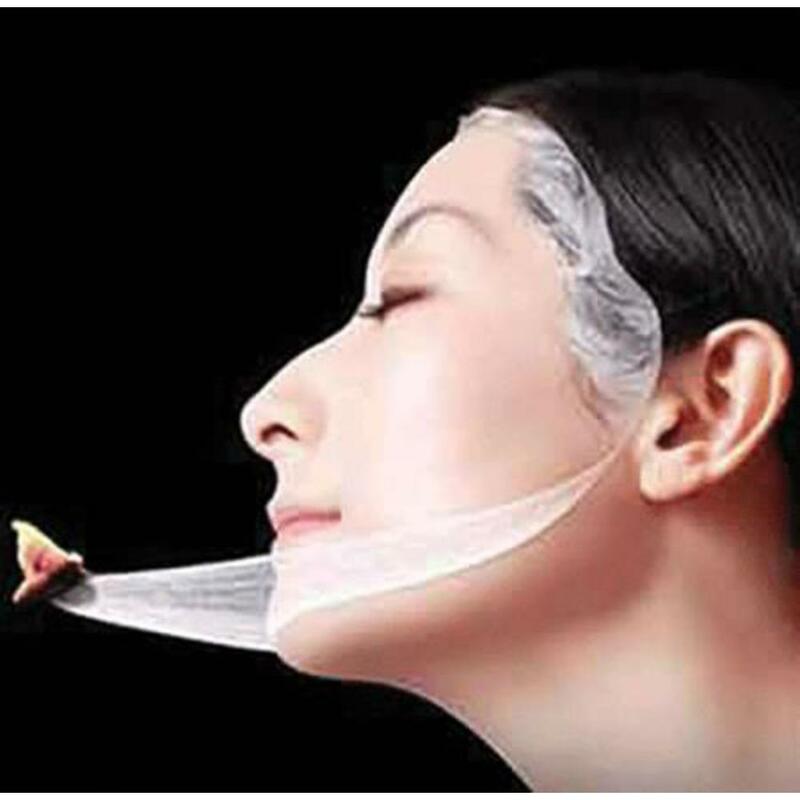 The mineral bath is an anti-inflammatory that relieves inflammation and swelling. 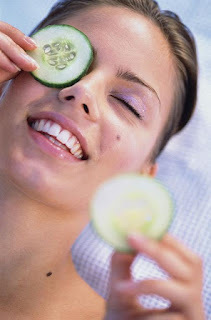 It cleanses and deodorizes feet while hydrating and softening the skin. CND Marine Mineral Bath contains natural Eucalyptus and Tea Tree Oil.